wachusettdumpsterrental: Celebrate St. Patrick's Day With Bin There Dump That! Celebrate St. Patrick's Day With Bin There Dump That! You won't have to spend a pot of gold, to see a bin of green. This St. Patrick's Day get lucky and shop Bin There Dump That! Whether you're gearing up for a big move, tackling a home improvement project, or just clearing accumulated clutter around the house, we have the perfect residential friendly bin for you. 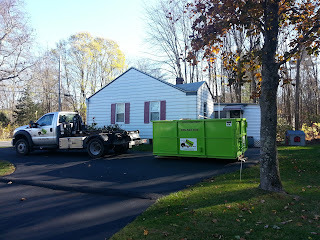 Let our clean & green bins be your lucky charms. Our knowledgeable dumpster consultants are happy to discuss your project, and recommend the ideal bin size to successfully complete your task at hand. 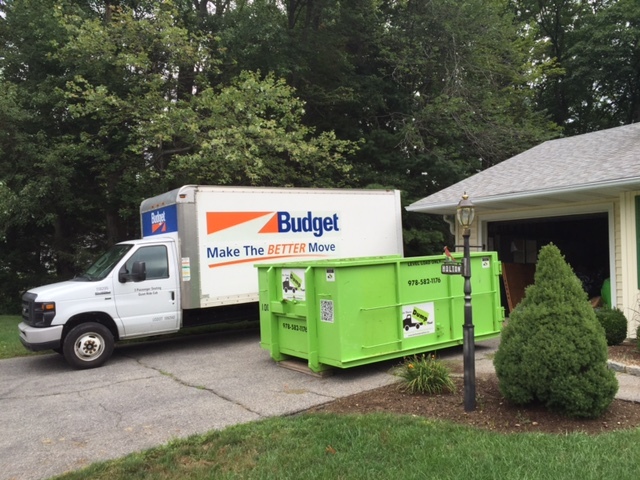 Once onsite, our dumpster delivery experts can show you how to easily operate the accessible double back doors for hassle-free walk-in loading, and suggest the best placement for your rental. 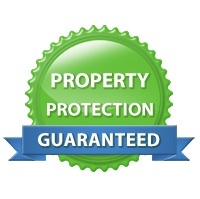 Don't forget about our property protection guarantee... With it, you won't have to worry about any damage to your driveway during your dumpster rental. 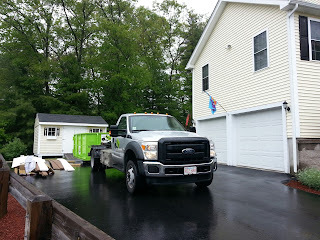 Protective boards are laid under every rental prior to placement. 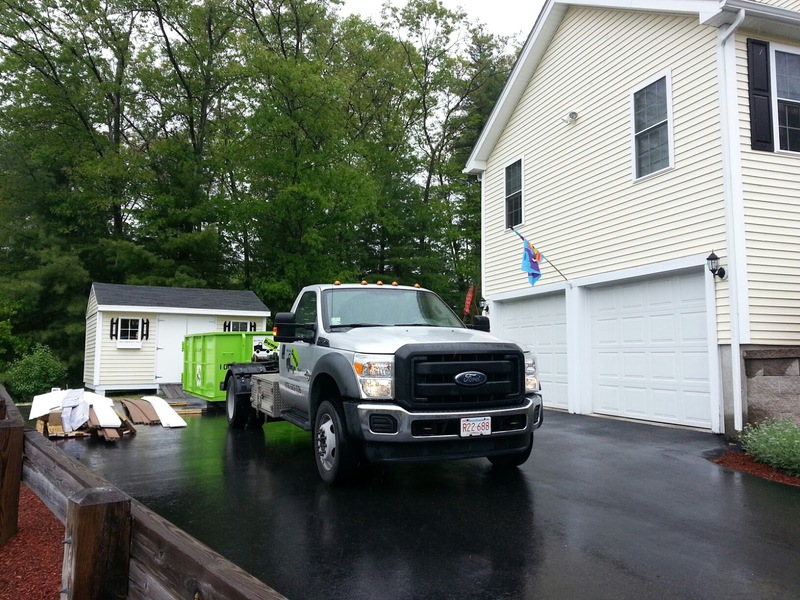 This not only ensures that your driveway will be safe from damage, but it also helps to evenly distribute the weight of the bin.